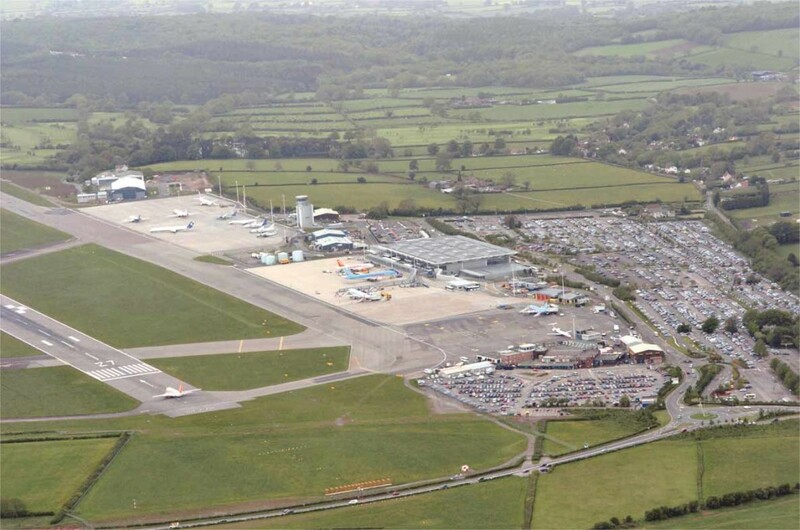 Bay Associated have had a key role in the proposed expansion works at Bristol International Airport since 2009. The overall scheme will result in an eventual increase in passenger numbers from the current capacity of 6 million passengers/years to 12 million passengers/year. 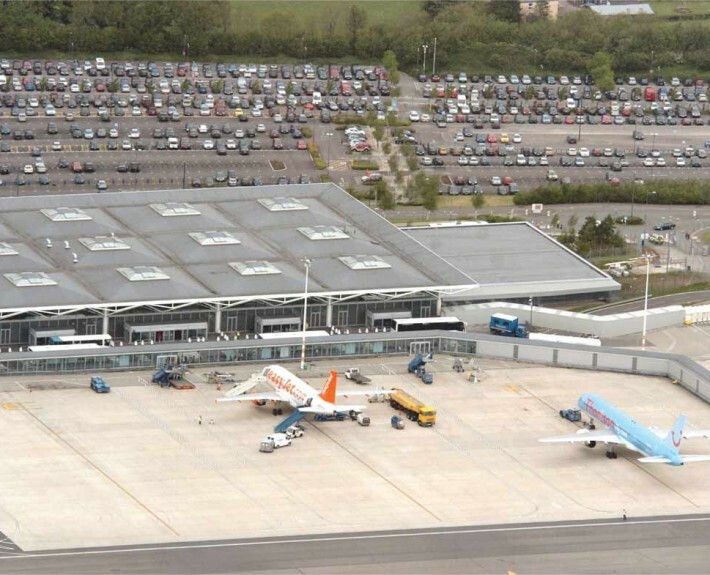 The expansion includes 2 major terminal extensions (in 3 phases), a new walkway, hotels and a multi-deck car park (2000 spaces) which will include a set down area/drop off area on the top deck. 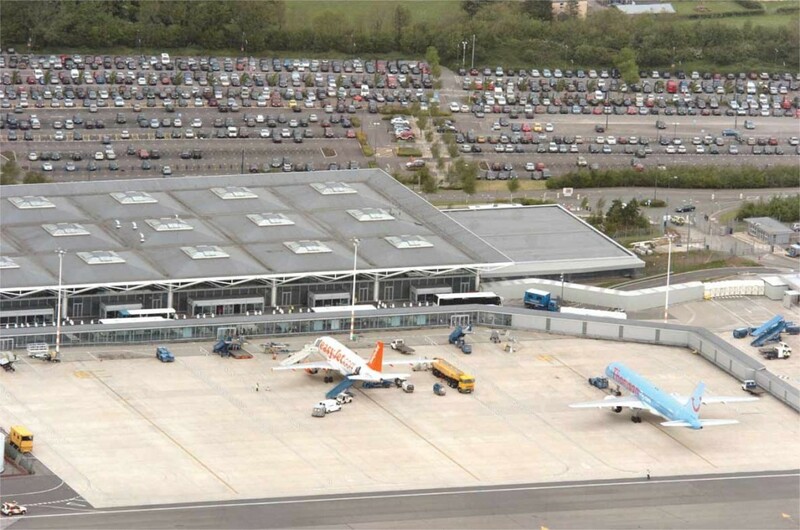 The terminal expansion works sympathetically wrap around the existing 15 year old main terminal and will include a large area of retail/commercial space on 3 distinct levels. 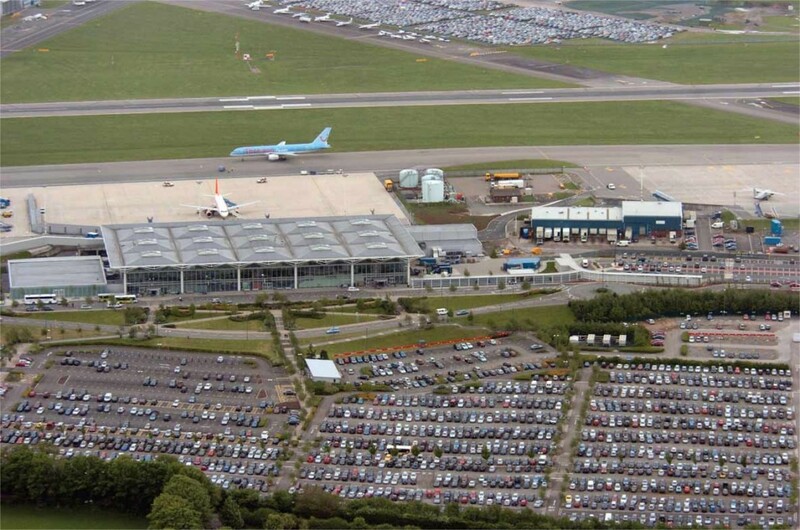 The project also includes a substantial 16,000 space surface car park extension at the South of the airport. 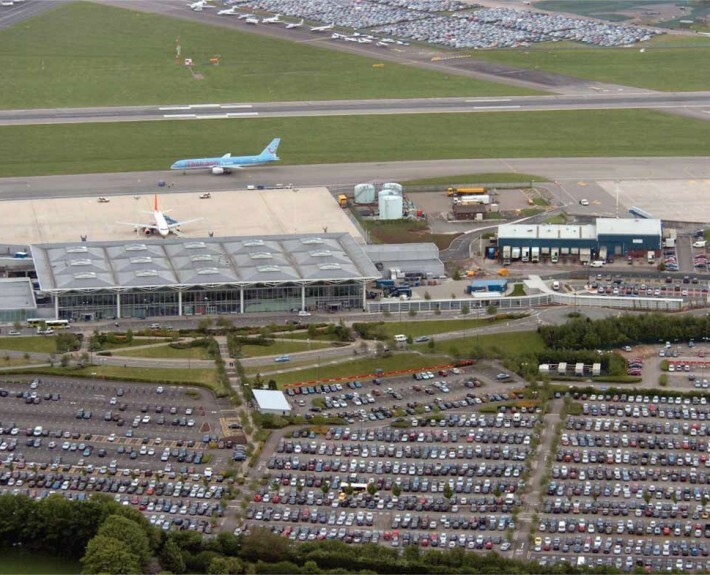 Our resolution of an effective SUDS storm drainage solution for this car park was fundamental to the further development of the Airport’s overall masterplan which was concentrated at the North of the Airport. The overall redevelopment will take 7-8 years to complete at a value of £200m. 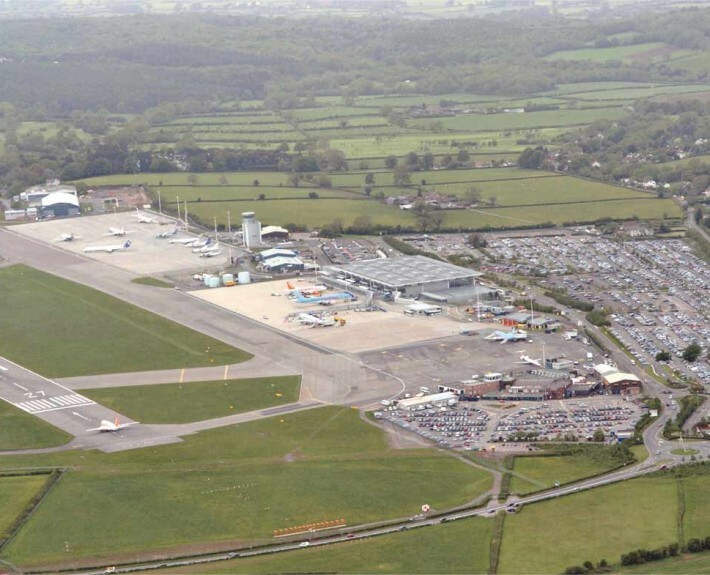 Planning permission was received for the expansion in late 2011 (after judicial review) and we are currently involved at design stage for the Phase 1 West Terminal expansion (value £25m) and a new Fire Station/Training Facility/Snow vehicle store which is to be constructed at the Southern extremity of the airport.